The Himachal Futuristic Communications Limited (HFCL), a leading telecom infrastructure provider, is making an aggressive foray in the railway telecommunications network. The company last week won two contracts to execute the telecommunication systems for the Mauritius Metro Express project and Dhaka Metro Mass Rapid Transit System. HFCL won the contract despite a tough competition from Larsen & Toubro and other leading global players, including the Chinese. With this, HFCL will have an order book position of Rs 110 billion, which includes fibre, telecommunications and railway projects, one of the new areas of diversification for the group apart from defence and smart city projects. The Mauritius Metro Express Project is along a 26-km route that will connect Curepipe to Immigration Square in the capital Port Louis, and will feature 19 stations. The Dhaka Metro Mass Rapid Transit System Project is along a 20 km route and is an elevated metro rail system with 16 stations and a maintenance depot, connecting Uttara and Motijheel. The HFCL contract includes designing, manufacturing supply, installation, execution, testing and commissioning and training for communications network, control and monitoring system. Mahendra Nahata, chairman of the HFCL group, said: “Our experience in handling large telecommunications projects for global and Indian players in the railways space has given us expertise to play in the global market for the first time. We are in talks for many other such projects overseas”. With China Railway Signal & Communications, HFCL is already executing turnkey telecommunication systems on the 417-km-long Mughalsarai to Bhaupur section as part of the dedicated freight corridor. The contract of building has been given to the Chinese by Dedicated Freight Corridor Corporation of India. It has also won similar contracts from Alstom Services, L&T’s railways strategic business unit and China Railway Signal in the eastern and western freight corridors. The key projects include executing the telecommunications work on the 343-km Bhaupur-Khurja section and 422-km line from Vadodara to JNPT. HFCL is also backward integrating into equipment required for the railway projects, which will give them an advantage of price. 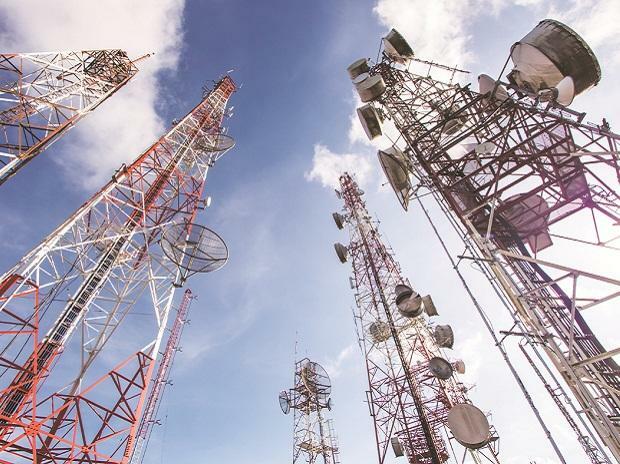 The company, which has factories in Solan, Chennai, and Goa, will set up a manufacturing plant for telecom signalling equipment. Also, it is a leading player in the fibre optic cable business (which is required for these projects) where it is investing over Rs 3.5 billion to double its capacity to 22 million square kilometres of optic fibre cable. It has set up a fourth plant in Hyderabad where it will manufacture for the first time even fibre to power the cables.